Leading Exporter of carbon steel pipes from Mumbai. 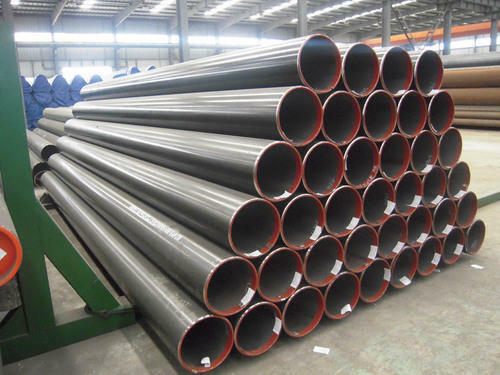 Our range of Carbon Steel Pipes are available in IBR tubes, precision tubes, fabricated pipe (with radiography) specialization. API 5L – A,B, X - 42, 46, 52, 56, 60, 65, 70 Etc. Round, Square, Hydraulic Tube & Horn Tube. Bending, galvanizing, annealed & pickled, sand blasting & machining, etc. Looking for “Carbon Steel Pipe”?